What are the criminal legal implications of Han’s high speed driving at the beginning of the movie Solo? Han has always been daring, that’s one thing we love about him. 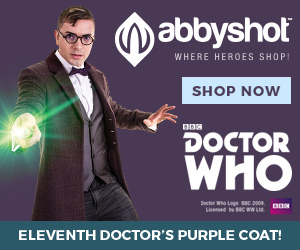 But could his actions expose him to legal jeopardy? Let’s take a look at our first in a two-part series. Caution: spoilers ahead! Early in the movie Solo we learn that Han and his companion Q’ira are living a difficult life in Corellia under a local crime lord, Lady Proxima. They attempt to escape by stealing a landspeeder and lead pursuers on a high speed chase through the streets of Corellia. The chase is a classic Star Wars action scene as it is filled with lots of speed, excitement, and close calls. During the chase, Han and Q’ira agree to escape their old life by using coaxium stolen from Lady Proxima to buy safe passage from Corellia to another system. The chase concludes with Han and Q’ira safely making it to the spaceport, but not before causing extensive property damage along the way, and we see at least one patrol trooper get thrown from a bike, possibly suffering injuries as a result. Han’s actions are brave and daring, and allow him to escape his old life. However, if Han were made to answer for his actions during the chase sequence, what would happen? Glad you asked. Let’s take a look at the possibilities. There are potentially both criminal and civil implications for Han’s actions. Under Criminal law, Han could be prosecuted for violations of several penal and vehicle code violations, and could be forced to pay a fine and/or spend time in jail or prison. Depending upon the legal jurisdiction, Han could even receive punishment up to and including the death sentence, like Dr. Evazan. With regard to Civil liability, Han could be sued by anyone who suffered injuries to their person or property during his escape. Let’s examine these two areas in turn, using California state law as a basis for our analysis. Given the amount of material, we will split this topic into two parts. This time in Part one we look at Han’s potential criminal liability, and next time we will examine Han’s potential civil liability. How long have you been driving recklessly? Reckless driving is against the law in California. Of course, Han would first need to be caught by law enforcement. Skilled and sharp law enforcement such as one’s friendly neighborhood Stormtrooper regiment could pull the trick, with a lot of luck. It appears that law enforcement on Corellia do enforce some form of traffic laws, using patrol troopers mounted on specialized speeders. However, even assuming Han gets caught, what then? The answer to that question depends upon exactly what happened. If no one but the reckless driver is injured, then California Vehicle Code § 23103 can apply, and this would be a misdemeanor charge. The penalties would be imprisonment for between five (5) to 90 days, a fine of $145 to $1,000 or both. Additionally, any reckless driving conviction will also add two points to the driver’s California DMV record. California Vehicle Code § 12810(b). Han does exhibit some injuries after arriving at the spaceport, however it is difficult to determine what injuries he incurred during his escape on foot from the crime boss versus his high speed adventure. Nevertheless, for purposes of our discussion, we will assume that the high speed driving caused Han to suffer at least some whiplash, bumps and bruises, or other soft tissue injuries that are common in automobile incidents. In that event, Han is, at a minimum, liable for a misdemeanor should he be caught and apprehended. Now, if the reckless driving causes an injury to another person, the penalties increase. How much the penalties increase depend upon the severity of the injury to the third party. If we are talking about a minor injury, then the penalties increase to 30 days to one (1) year in jail, and/or a fine of $220 to $1,000. During Han’s chase we see at least one patrol trooper fly off his speeder during the chase. While we do not learn the ultimate fate of that patrol trooper, it is very possible that the trooper sustained some form of injury. Therefore, it is likely that Han’s actions caused at least a minor injury to another person, which would subject him to the punishments listed in this section of possible jail time and/or a fine. That approach was not like Beggar’s Canyon back home . . .
California Vehicle Code §§ 23105, 23104(b). Taking this to the maximum, if the reckless driving causes a death, then the driver may be charged with vehicular manslaughter under California Penal Code section 192(c), the penalty for which can include up to six (6) years in California state prison. Let’s check in on our afore-mentioned courageous patrol trooper. If that trooper sustained a serious injury, Han’s potential punishment ramps up accordingly. So if said trooper suffered a serious injury, can’t ride his speeder again, and has now deprived Corellia or the Empire of one of its invaluable anonymous soldiers, Han could be looking at some significant jail time and a more serious fine. If our courageous patrol trooper perished during the excitement, well, then Han could be joining Jyn Erso at the Wobani prison complex for an extended stay very soon. However, Han will avoid Dr. Evazan’s record of receiving a death sentence, at least this time. Han showed obvious skill behind the wheel, skill that saved his neck not only this time, but would save his neck on countless future adventures. This enabled Han to avoid any major catastrophes, however the fact that he barreled through Coronet City in the way that he did created innumerable hazards. Many civilians had to jump out of the way, potentially into physical danger. Han also smashes an RA-7 droid at the Coronet Spaceport checkpoint. Does this count as a serious injury to a third party? Are droids considered persons for purposes of intergalactic law? Droid rights activists may have quite a bit to say about that. If so, then Han is in for some serious grief. And even if droids are not considered “persons” under the law, if Star Wars law mirrors Earth law then there would likely be some form of “Droid Endangerment law” of which Han may have run afoul during the high speed gambit. 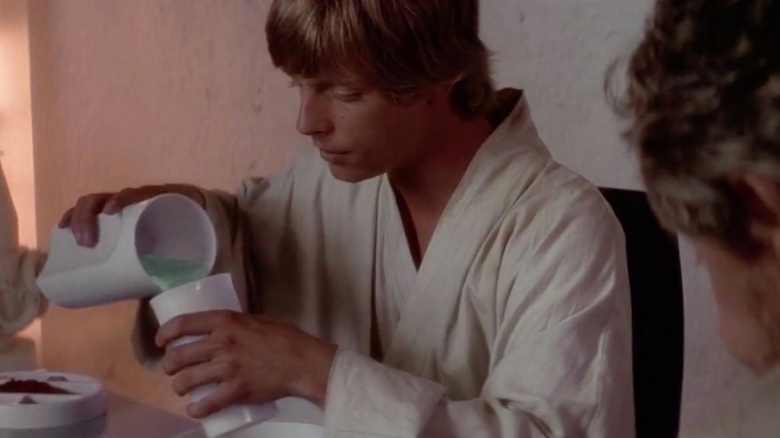 What does Aunt Beru put in this Blue Milk?? Oftentimes, criminal driving charges are accompanied with DUI charges because reckless drivers are often found to have been legally under the influence of alcohol. This does not appear to be a concern in Han’s situation, as we do not see him consume any beverages or items that later inhibited his abilities. Rather, Han appeared to be driven more by the thrill of potentially escaping a life for which he did not particularly care. DUI charges do not appear to be an issue, as Han does not appear to have alcohol, or related, problems. Raise a toast for Han! The vehicle you are driving may be impounded for up to 30 days. California Vehicle Code § 2800.2. At some point during his high speed driving, Han is certainly avoiding some persons that appear to be local law enforcement. That puts Han at risk of these additional punishments. Additionally, Han may be on the hook for further charges such as battery on a peace officer (Penal code 245a), resisting, evading arrest (Penal Code 69 or 148(a) – felony vs misdemeanor). 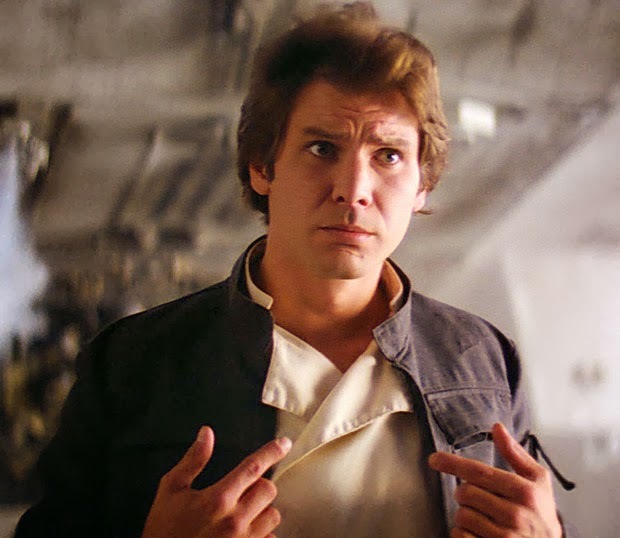 Han could also be on the hook for vandalism, disturbing the peace (Penal Code 415), destruction of property, child endangerment (depending on the age of Q’ira), and conspiracy. There are also some possible minor traffic violations, such as speeding, failure to obey signs, not yielding the right of way, etc. Further, if Star Wars law mirrors Earth law, then having a felony-level offense could also disqualify Han from serving in the Imperial Navy, unless he somehow obtains a waiver. Han engaged in some dangerous and arguably reckless conduct during the chase. Criminally, he is looking at a misdemeanor at a minimum. However, if troopers or other people suffered serious injuries during the chase, Han is looking at up to three years in jail and a fine of 10,000 credits. In either event, things don’t look too good for our future smuggler. It is likely that Han is facing at least some jail time and a hefty fine. He may not see Q’ira again for some time. He is probably wishing that he had stayed home and played dejarik. Join us next time as we examine whether Han could be civilly liable if someone sued him for damages as a result of his high speed endeavors, which could force Han to pay galactic credits (gasp!) as compensation.